Andrew Muirhead and Bridge of Weir Leather. Suppliers of leather to manufacturers such as Aston Martin, Range Rover and Lotus. Each and every hide is unique, with its own character and qualities, including growth lines, scars, and variations of grain and tone. These are testament to the natural origin of the leather and should not be regarded as a defect or fault. Access to the finest raw materials helps provide the finest Scottish leather of the highest quality. Caledonian 20:20 - 1.0mm luxury leather with a matt finish and a haircell grain suitable for all domestic and contract upholstery applications. Inglestone - 1.2mm leather with a pronounced linear grain and matt finish suitable for all upholstery applications. 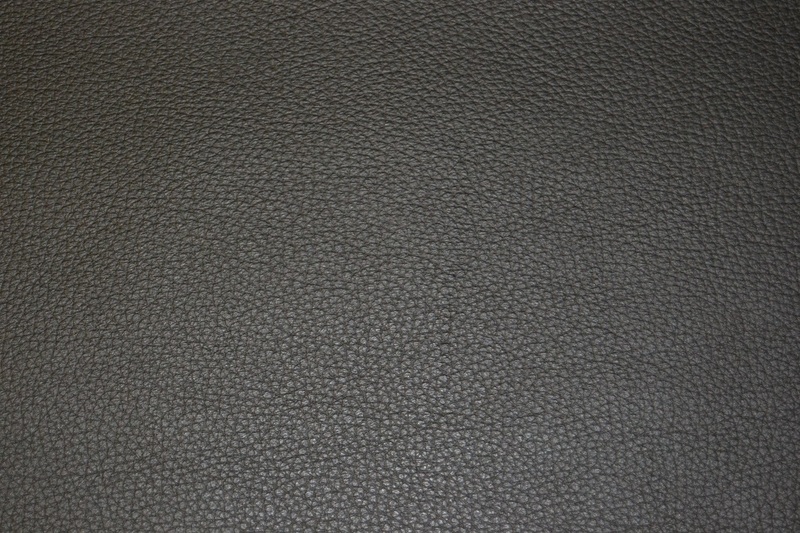 Grampian - 1.2mm leather with luxurious pebbled grain which is suitable for use in any high traffic environment. Hide size is between 4.5 to 5.5 square metres / 48 to 60 square feet.